Uterum och Pooltäckningar för dig. Vi bygger ditt uterum efter dina behov! Vi hjälper dig hitta rätt lösning! 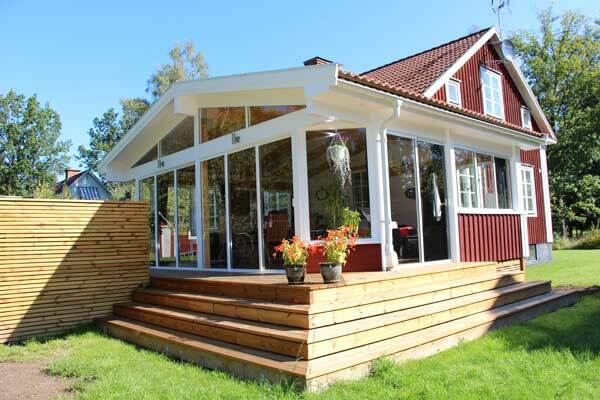 Renew your home with a new garden room. 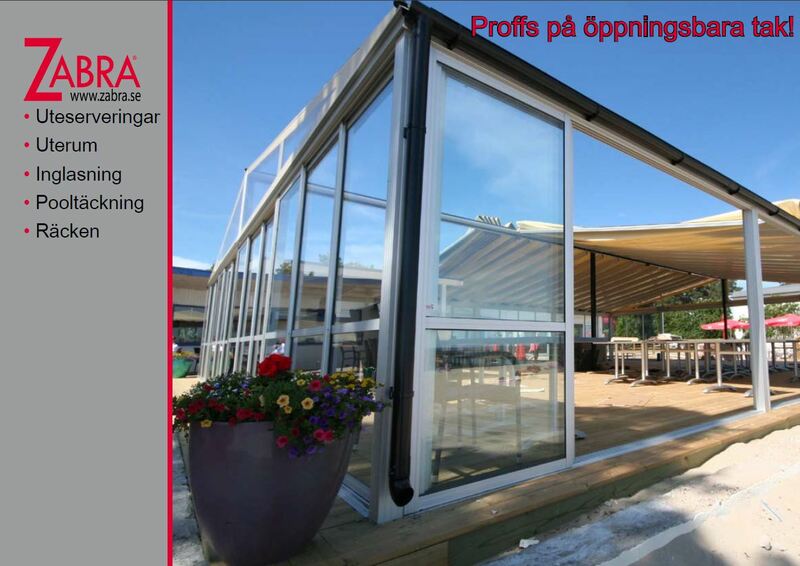 Zabra manufactures custom made sunrooms, outdoor restaurants and pool covers. 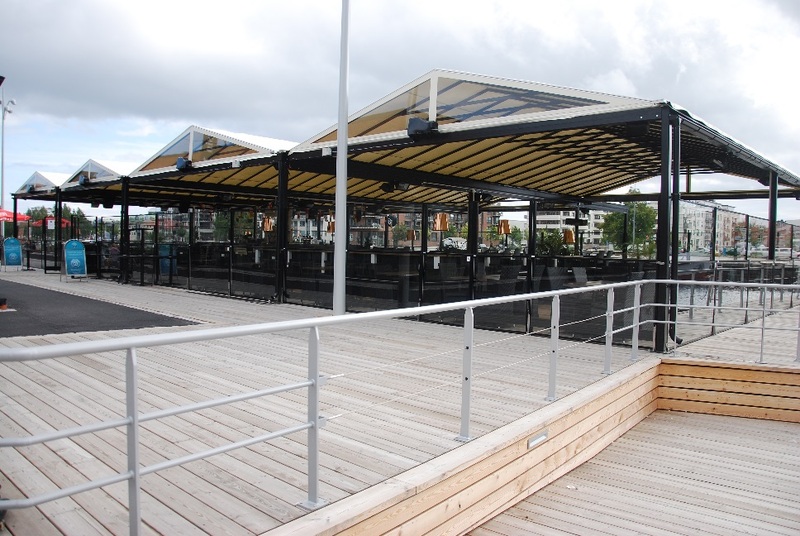 Zabra’s unique patented roof system makes it possible to open up the whole roof of your sunroom or your out door restaurant. 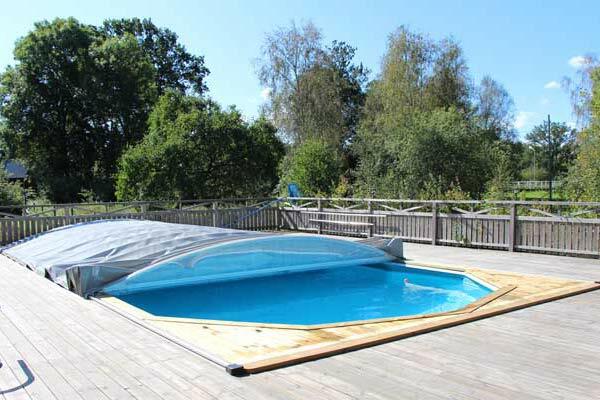 The same technique is also used for our pool-covers, easy to roll up when required. 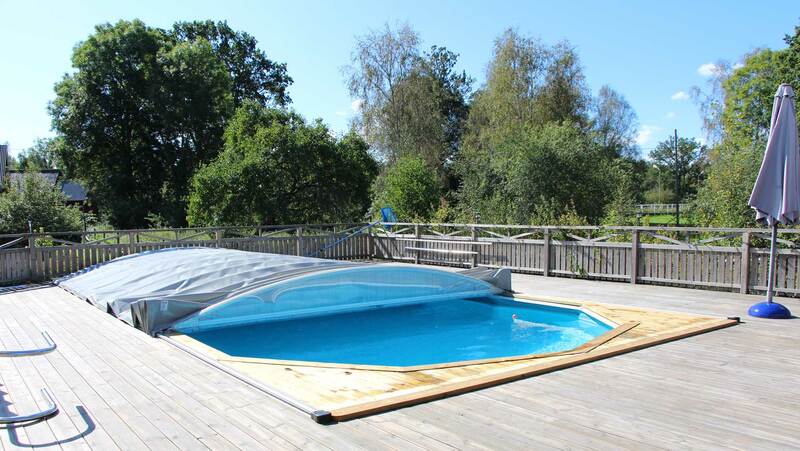 The openable roof can also be delivered isolated. We manufacture everything taylor made to fit the customers requirements. We build the Zabra sunrooms in various designs, only your imagination sets the limits. Windows and door sections can be used on existing sunroom additions, patios and balconys. Målerås Mekaniska AB was founded by Björn Johansson in 1979. 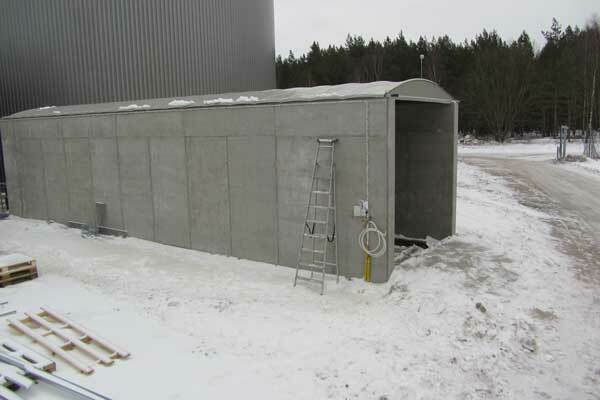 The company is located in Målerås, in the south of Sweden. We have always been specialized in manufacture, design and development of industrial equipment and machinery. 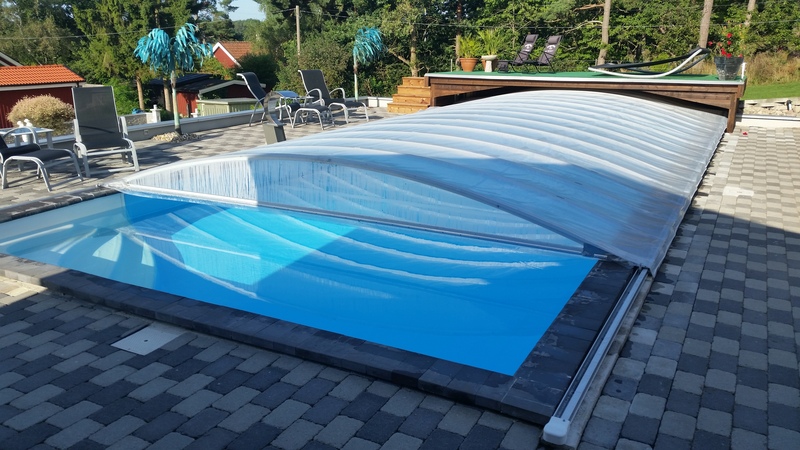 Other areas that have been developed over the years are Zabra pool covers, pool houses, sunrooms and roof systems for various kind of transport. Målerås Mekaniska also produces a trolley system with profiles and attachments and a system for pallet and material handling. The systems are flexible and easy to expand with development. 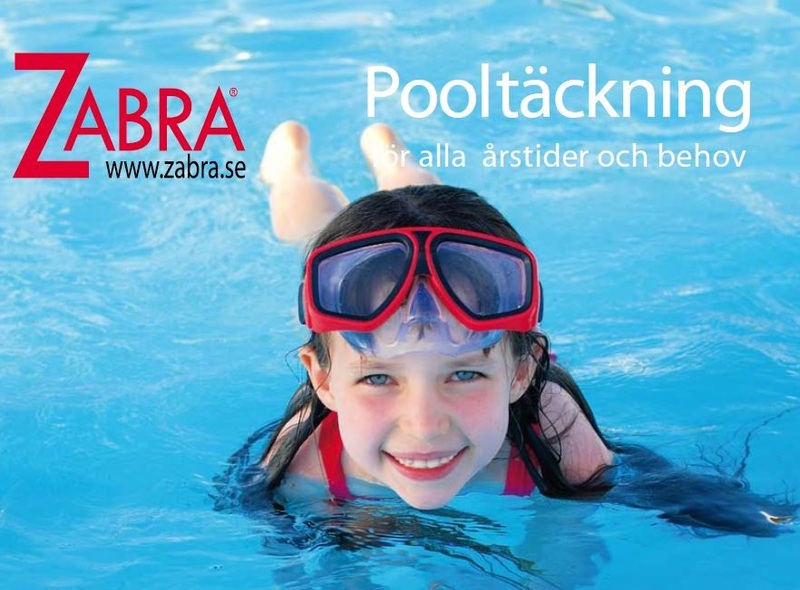 As well as Målerås Mekaniska we market the trade marks Zabra and Fliptop. The company is ISO quality certified.